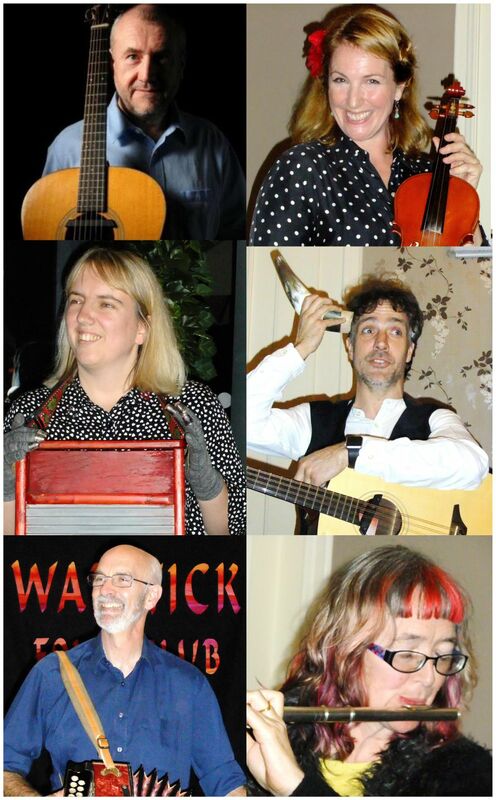 What's Warwick Folk Club all about? 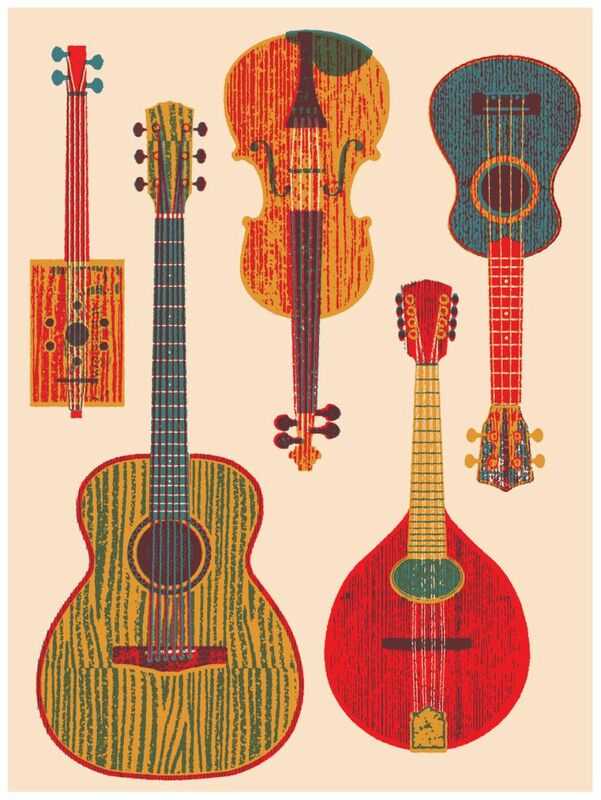 We’re not the kind of club you need to be a member of - you can just come along on any Monday night we’re open and enjoy the music, which is wider than the word “folk” suggests - we enjoy all kinds of acoustic music. We hold Performers' Nights when we are hosts to anyone who wants to sing, play or even recite. On these nights, we don’t use PA - it’s a good room to sing in and we've trained the audience well - they listen! We welcome first timers and old hands alike - everyone will enjoy the same warm, supportive reception and of course, you're very welcome to come and listen. There's more about Performer's Nights lower down this page. On Guest nights we have top local artists who play two half hour sets and also other local performers who will open each half. 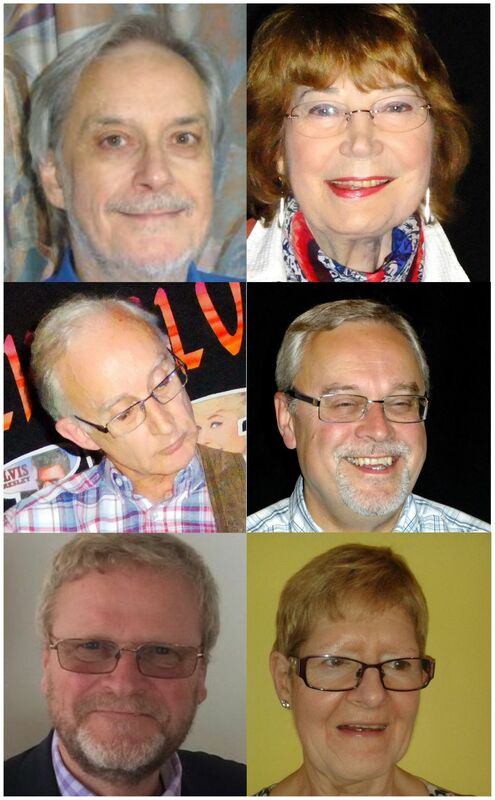 On Concert Nights, we have the best contemporary, traditional and comic performers such as Steve Tilston, John Kirkpatrick and Les Barker. There's easy parking but use the rear car park as the club’s held in the back room. There's even room for tables! Do come and try it - just check the Programme page of the web site. You'll hear high quality, varied music for a small outlay and you can be sure of a friendly welcome. There isn't a committee - just a group of people who all have different things they do to help the club run every other Monday. 2) Only one original per two song set, if you would. Oh and we have a strict limit of only one performance of "Caledonia" per year... The only other thing we ask is that if you ask for a spot to be reserved and find you can’t come for any reason, please let us know. Whatever style of music you perform, please don’t ever feel the need to apologise, saying “Well, this isn’t really a folk song...” We think anything can be a folk song. Of course, these nights are not just for performers! They’re popular with the audience too because they know there’ll be a good standard with a wide range of styles and music. Either way it’s only £2 and about the cheapest night’s entertainment you could find anywhere. 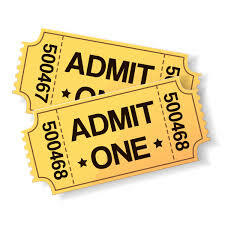 You're very welcome to buy tickets for guest nights in advance from the club or reserve them by sending an email (via the Contact page) and pay on the night. Please remember to include a contact phone number if you do reserve tickets so that we can get in touch if there are any late changes to the programme. We would dearly love to be able to offer bookings to singers and groups we like the sound of and hope that they can hold an audience, interact with them and perform in a live situation but sadly you can’t get a feel for this from a CD or video. If it fits in with your travelling arrangements, we would love to see - and hear - you on a Performers’ Night (the dates are listed well in advance on the Programme section of this web site.) Give us as much notice as you can and we will guarantee you a spot and depending on numbers on the night in question, we can often make sure you play for more than the statutory ten minute spot. We hope you understand the need to say this and that you will find a way to come and see us at Warwick Folk Club before long. You’ll get a warm welcome when you do!